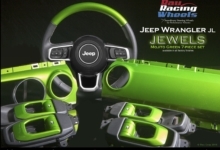 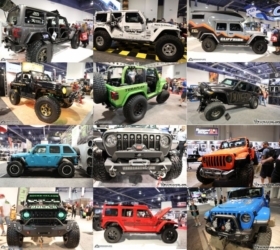 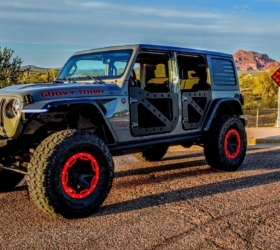 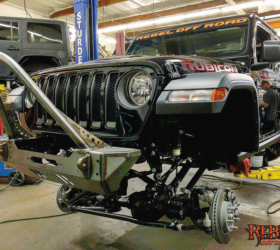 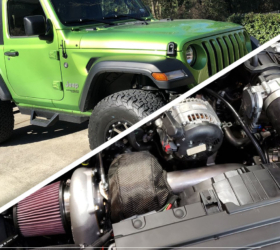 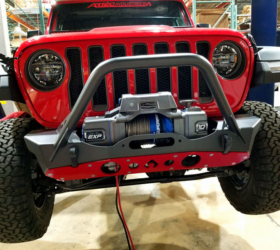 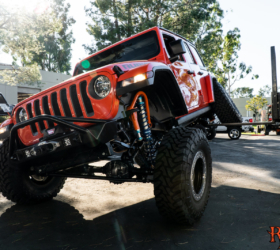 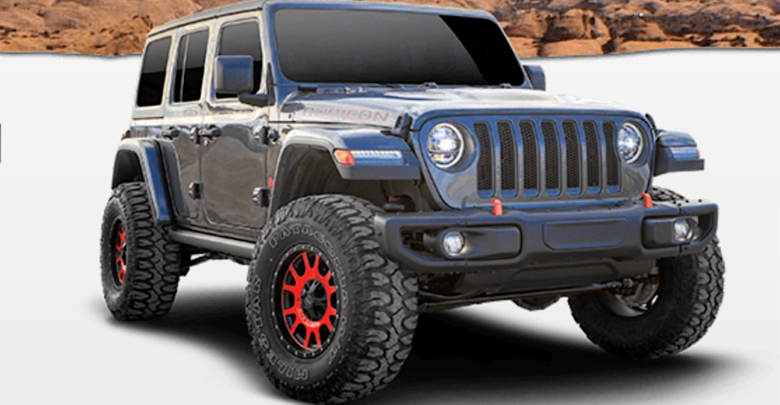 Rancho Performance Suspension and Shocks has just introduced their new Jeep Wrangler JL 2″ SPORT lift kit system for the Unlimited Rubicon. 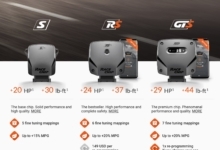 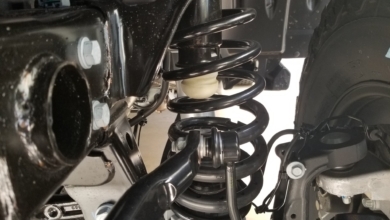 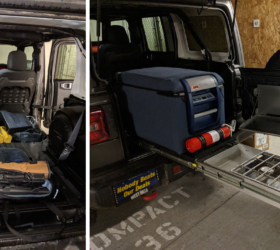 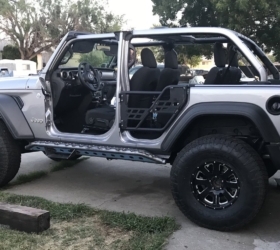 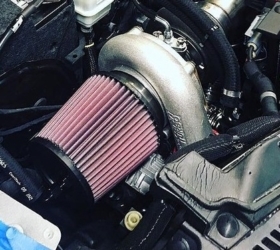 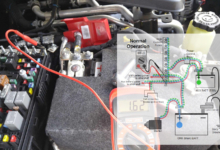 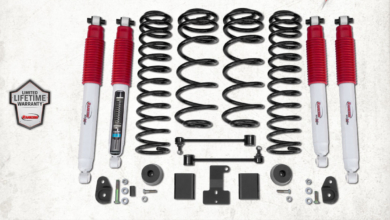 This is a fully bolt-on lift kit that is paired with corner specific progressive coils and Rancho’s new Dynamic Rebound Spring (DRS) technology in the shock, with uniquely tuned metal spring which provides additional control and shock protection. 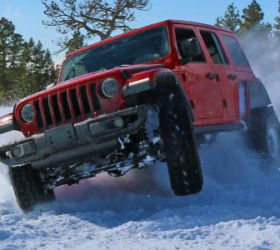 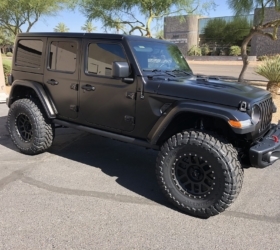 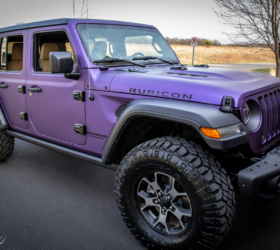 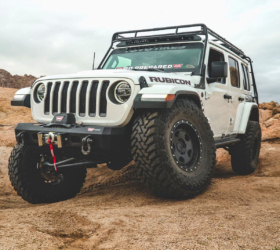 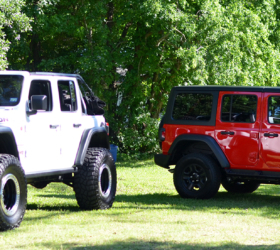 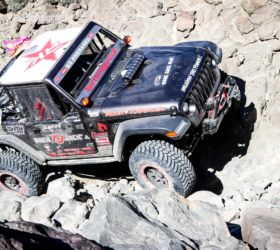 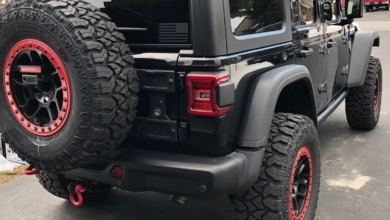 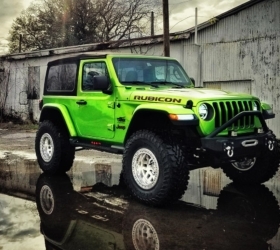 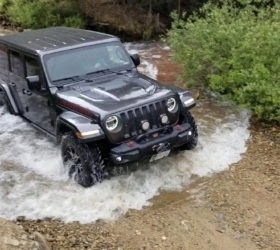 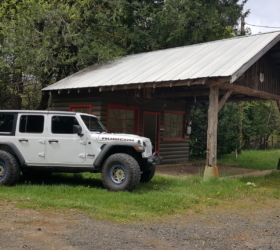 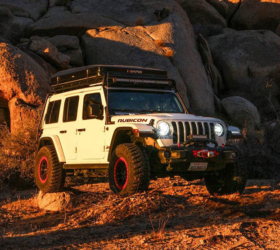 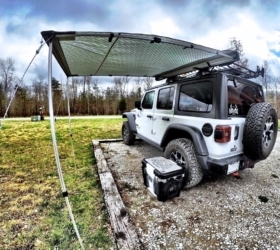 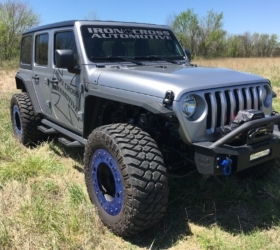 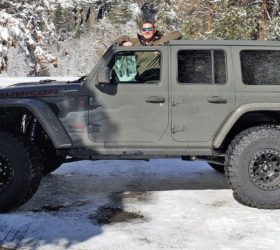 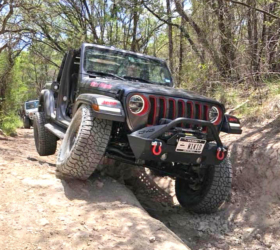 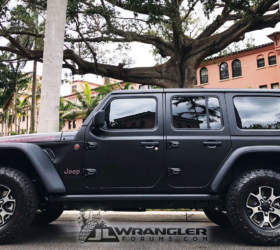 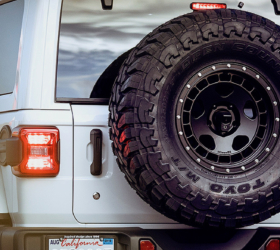 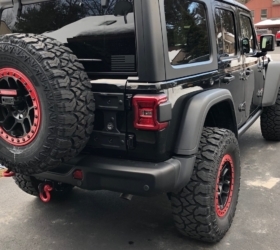 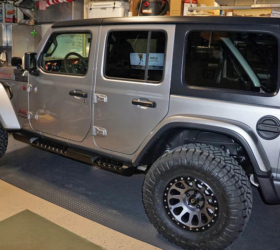 The Rancho 2″ SPORT Lift Kit System for the JL Unlimited Rubicon will give you an additional 4.5-inch rear travel over stock and 2.5-inch more travel up front, and it’s been designed with 35-inch tires and 17-inch wheels with 4.5-inch of backspacing.